WebbyCards can custom design an animated eCard or non-animated Corporate Birthday eCard in any style or theme preferred. We can also customize one our existing birthday e-cards with your branding and message. 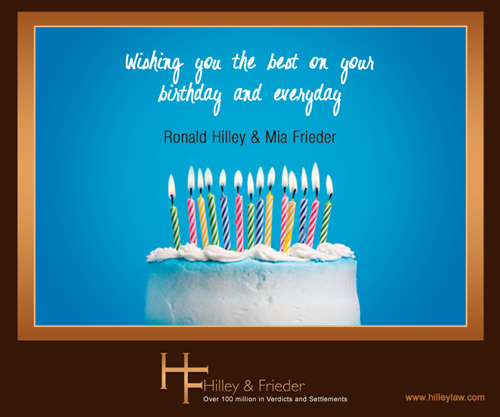 Animated birthday eCards are a great way show your employees, partners or customers that you care. We offer both PC and mobile friendly e-cards for optimal cross-browser and platform compatibility including HTML5 ecards and HTML5 video eCards. Fill out our Request A Quote form with your project details for a free estimate. Enter your e-mail to receive the latest news and updates on new eCard releases, special discounts and promotions and more.